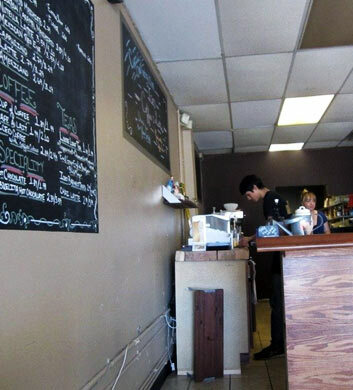 Indy Cafe is an awesome choice if you're coming out with a Chi Town Limo group in Burnham and you're in the mood for a classic and delicious lunch. This is basically part coffee shop and part restaurant, and it attracts a very diverse mix of customers who are all friendly and cool. The El Cubano sandwich is something that we've never been able to resist, and their fried pickles are absolutely delicious. You'll want to note that this one is closed entirely on Mondays, and they have pretty limited hours on other days too, so call ahead to check! If you love food that is beyond delish, then you need to get to this wonderful sandwich shop that really deserves your patronage when you're on the road with Chi Town Limo in Burnham. The vibe here is that of a sports bar, and it's kept nice and clean and tidy. Always big portions here, no matter what you may choose to order. The blue cheese shrimp is a favorite of ours and we love the chicken parmesan po'boy sandwich. The banana pudding is perfection for dessert, so make sure to save a little bit of room for it, if at all possible! We know that's a tough task at a place like this! 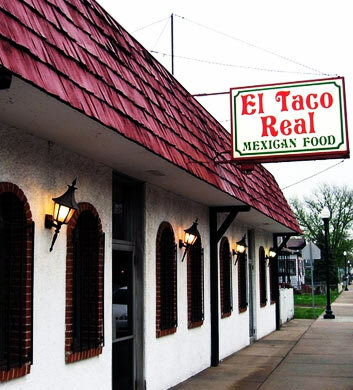 El Taco Real is just awesome when it comes to fast, yummy, and affordable Mexican food. They've even got a cute little bar (and it's a full bar!) 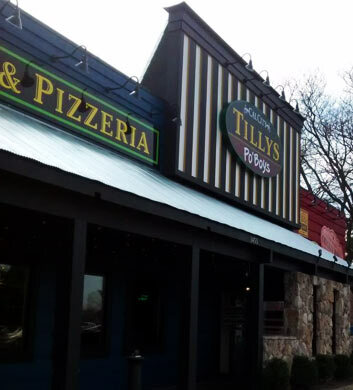 on the premises where you'll enjoy drinking it up with your friends! 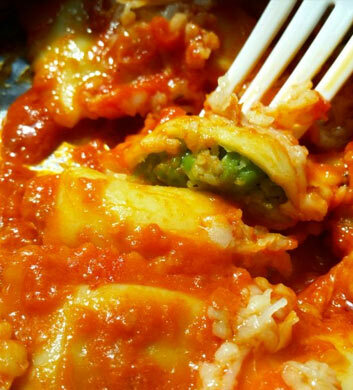 Our absolute top favorite on the menu has got to be the chicken flauta and pork enchilada! Just perfection on a plate! The queso fundido is also a wonderful choice, and we're just in love with their super fresh and flavorful pico de gallo. They keep it pretty simple here... no outdoor seating, no TV, no wi-fi. Just good food and good times! Johnel's Restaurant is a wonderful traditional American restaurant where you and your Chi Town Limo group will be able to kick back and enjoy yourselves with some real comfort food. We are all about the club sandwiches for lunch here, especially with a hearty side of french fries! Their lemon rice soup is another highlight, and we also love their skirt steak. They have a huge array of delicious breakfast food, so if you're there in the AM hours, you're a lucky dog! They are usually packed at that time of day, so do try to arrive plenty early. 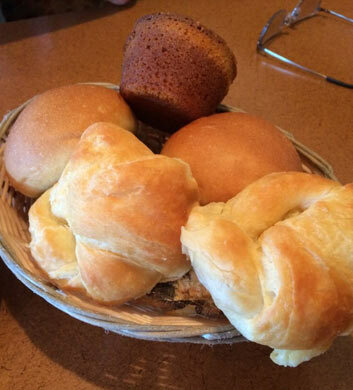 Keith's is another American restaurant that we just love. The atmosphere is really inviting here and we love sitting at the bar just as much as at a table. The sweet pea ravioli is absolutely out of this world, and that's certainly something that you're not just going to find anywhere! A very rare delight. The ribeye steak sandwiches are awesome for lunch and we also love the seafood pasta. The key lime pie is just perfect for dessert. Hang around for a bit after your meal. No TV, no wi-fi, no outdoor seating here, but pure entertainment. When nothing but the best Mexican food will do, this is the place in Burnham that will hook you and your friends and family. 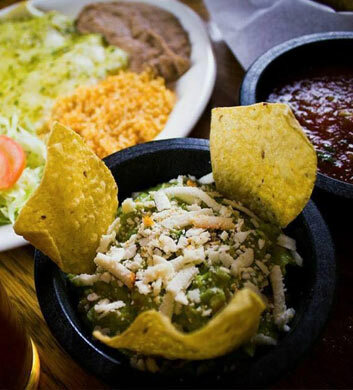 The Tex-Mex fare that is served here is just so mouth wateringly good. There are many favorite items that we could mention on the menu but we suggest that you take your time and pick something that you have a hankering for. The steak and chicken enchilada suiza is a top recommendation too, and we're in love with the steak tacos as well. The lunch specials are under ten dollars and that will definitely help you to save dough! We love the burrito frito too! Mmm.